Discounts available for for multiple children in a family. Fees are payable at auditions. Students will be required to sing approximately 16 bars of a song and reading from a script. Please bring the completed audition form (located here) to the workshop. 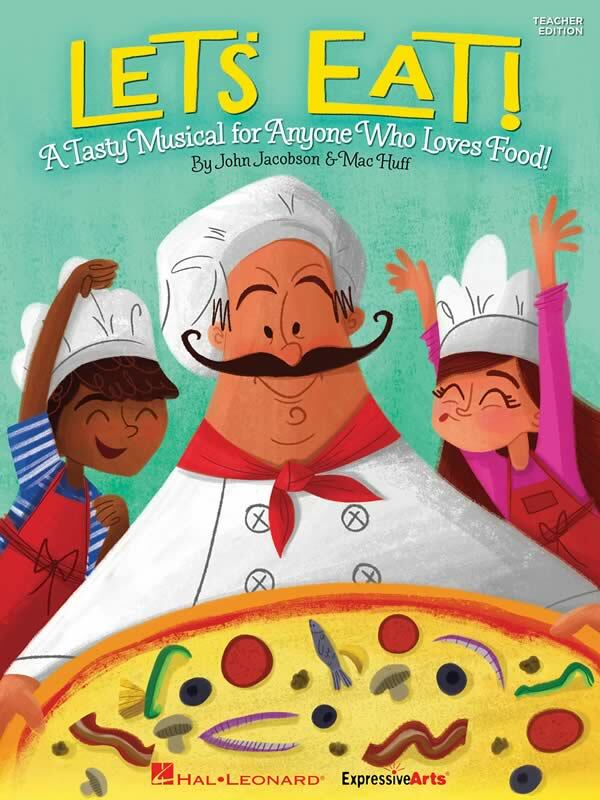 Join Hungry Hank, Famished Fanny, Ravenous Randi, Picky Pete and more wacky characters in this upbeat and tasty musical all about their insatiable appetites! We are fortunate to live in a land of plenty, and as we celebrate food in wonderfully wacky ways with songs like “The Fast Food Tango,” “Chicken Pot Pie,” “My Banana Split” and “Pizza,” we are also reminded to be “Thankful” for the bounty we regularly enjoy.